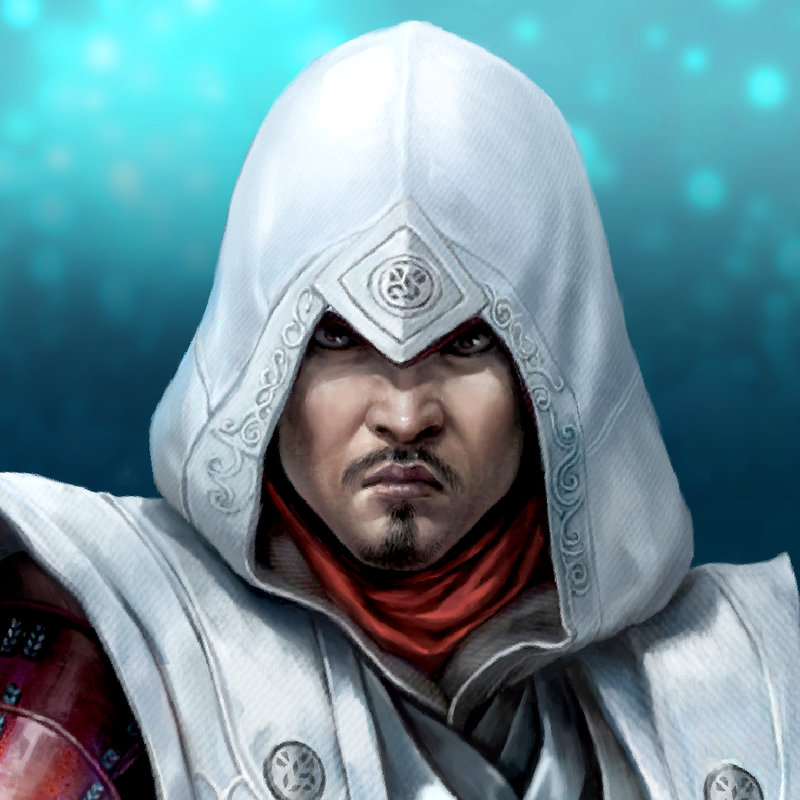 First announced back in July, Ubisoft has just launched its latest Assassin’s Creed game for iOS devices. 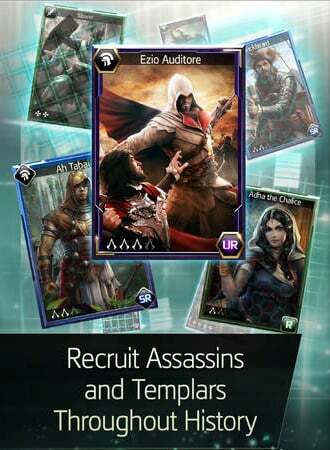 Assassin’s Creed Memories combines facets of card battle games, RPGs, and strategy titles. Covering a number of eras like the Third Crusade, the Golden Age of Piracy, and feudal Japan, players can guide both new and familiar assassins from within the universe. Players can also customize their appearance with authentic historical gear while collecting equipment from different eras to enhance themselves during combat. With the multiplayer action, gamers can join a guild of assassins and battle together. You can even take on enemies in guild vs. guild combat featuring 20 players on each side. 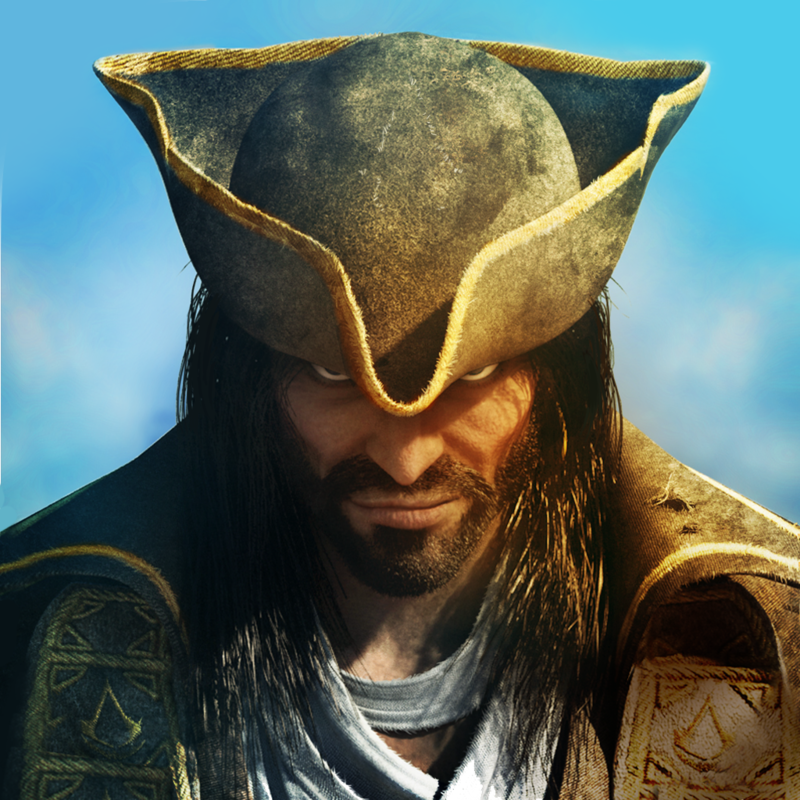 A universal app designed for the iPhone/iPod touch and iPad/iPad mini, Assassin’s Creed Memories can be downloaded now on the App Store for free. 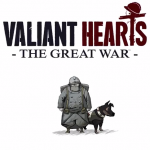 As typical with this type of game, numerous in-app purchases are available. 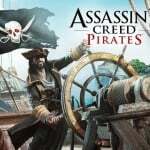 Another Assassin’s Creed game Pirates, received a big update earlier this week. Entitled “Friends & Foes,” players can enjoy a new mission and a number of new enemies. That title is universal and costs $4.99 to download. For other app news today, see: Reflex game QuadCORE is set to twist onto the App Store in August, Spotify introduces Serendipity, proving that music can bring the world together, and Sequel to acclaimed astronomy guide app Star Walk out now on iOS.